When you wear WonderWink scrubs, expect compliments. 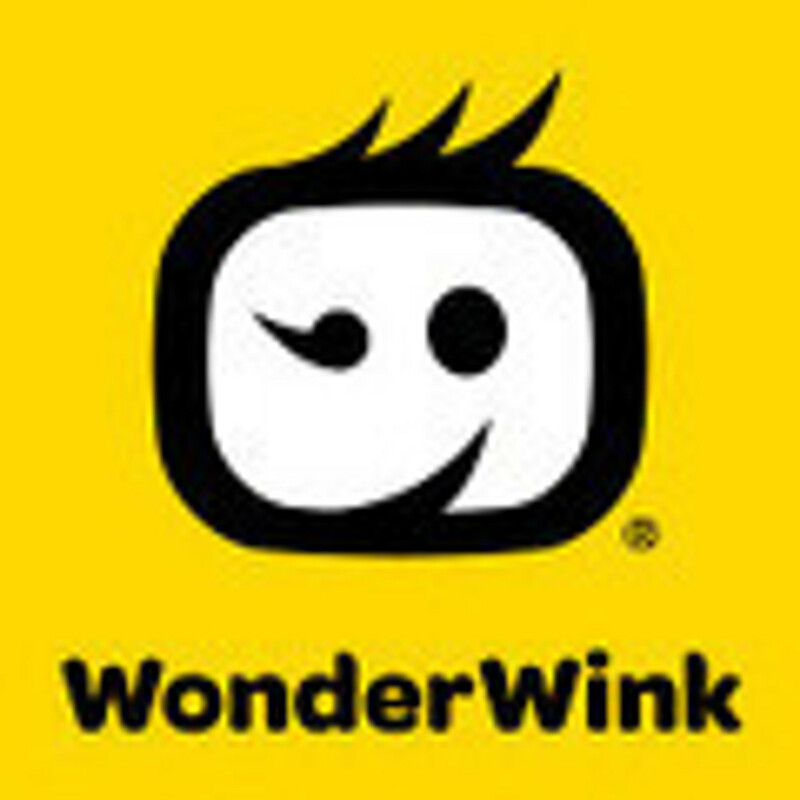 WonderWink proves that work scrubs can be fashionable, comfortable and exciting. The WonderWink scrub brand is always always moving forward to create men's and women's scrubs for all healthcare professionals that are stylish and functional. Bold colors, and temperature controlled fabric that stretches with you are signature WonderWink. Make a statement when you wear your Wink Scrubs. Browse, shop, or just hang out - its all good when you're shopping at Jens Scrubs, the healthcare professionals online store. Fast Shipping and No Hassle Returns or Exchanges. Scrubs & style no longer have to be separate. Put some wonder in your healthcare wardrobe with these high quality WonderWink scrubs. With men’s and women’s scrubs featuring a specialized easy care fabric technology, your WonderWink scrubs will wick moisture away for maximum comfort and breathability. WonderWink Four-Stretch scrubs are perfect for any busy healthcare professional. The high performance stretch scrub fabric offers 4-way stretch, combined with double stitching for maximum durability. With Four-Stretch WonderWink scrubs, no ironing is necessary. The unique washed-effect texture allows you to wear your scrub tops and scrub pants right out of the dryer. With a great selection of vibrant colors, the only hard part will be in the choosing which scrub you want to wear next! Durable scrub fabric plus the fantastic chic look of WonderWink Origins scrubs is ideal for your any job you have. With vibrant colors, contrasting trims, and bold lines make WonderWink ORIGINS Scrubs the must-have in workwear! This collection of silk like scrubs is where comfort begins. Choose from a variety of styles to suit your taste! From v-neck and mock wrap scrub tops to drawstring or elastic waist scrub pants, the combinations of colors and styles are endless! Put together a compliment-worthy look with the affordable WonderWink ORIGINS at JensScrubs.com. High performance is exactly what you get with the WonderWink HP collection. The first of its kind, this double layer fabric truly sews together the unique seams of function and fashion. The inner layer creates a knit structure that provides extreme comfort, while the outer layer is woven for superior strength.The WonderWink High Performance collection comes in a variety of fitness-inspired styles and vibrant tones, so you find the one you love! Useful features include easy-to-reach pockets, scissor holders, concealed mesh zipper side pockets and bar tack stitching at stress points for extra durability. WonderWinks Mens Scrubs are the latest in the quality line for the hardworking male healthcare professional. With easy-breathe fabric and durable WonderFLEX stretch, these long-lasting scrubs will ensure you optimal comfort and support. These mens scrubs include the WonderWink matching scrub tops and pants that come in a wide array of colors to suit your taste and dress code. Youll find roomy pockets for your phone, pens, and other healthcare instruments, making it practical for carrying items around your office or hospital. Utility belt loops and button front zipper flies make the WonderWink Mens scrubs complete. JensScrubs brings you a huge selection of scrub sets from WonderWink Seven FLEX in many fun fashion colors, numerous sizes and accent features to meet your personal tastes and fulfill your professional needs. Multiple spacious pockets hold your accessories and other essentials securely in place. Available in many rich colors and unique styles, choose the one that best suits your professional needs and meets your personal tastes. The unique twill fabric formulation delivers soft feel, easy stretchability, optimal utility, and enhanced durability with added comfort. Get your favorite wonder style now and wink in your next shift! If youre looking for lab coats that are both functional and provide a modern fit with stylish detail, youll do no better than the WonderWink Lab Coats collection here at JensScrubs! These coats provide you with plenty of pockets to store your healthcare instruments and a locker loop on the back for easy hanging. Shop all WonderWink Lab coats at JensScrubs.com.